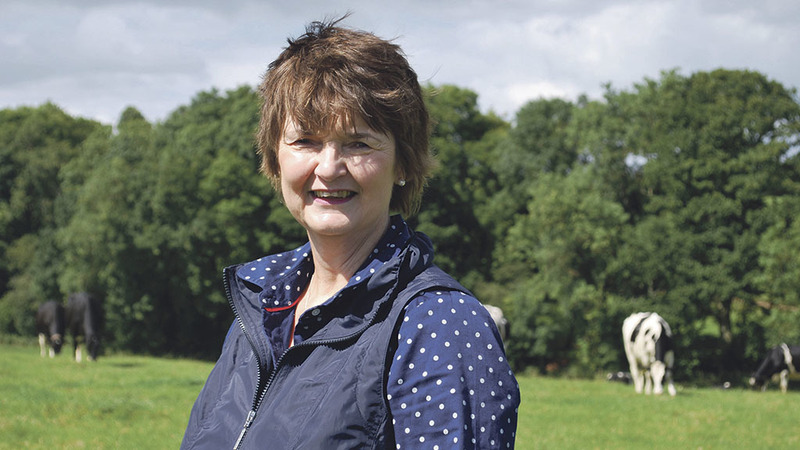 In a recent survey published in Farmers Guardian, participants gave the main reason for not talking about succession as concern it might cause upset in the family. However, with more than 10 years’ experience working with farmers, I can guarantee there are family members feeling frustrated and insecure, simply because the family are not having the essential conversation. Sadly, not talking is resulting in serious mental health issues in some of our farmers and this is not just a British problem. The same fears exist in Ireland, Australia and New Zealand, where I have also participated in family meetings. The older generation should take responsibility to start this conversation, but it is sometimes left to the younger generation to attempt, with the risk of being thought of as greedy or trying to push the older generation out of the business. One brother and sister were so frustrated at hearing their father say one day he would get in someone to help them come up with a plan, without actually doing anything, they gave him a family meeting with me as his Christmas present. ‘How do you start this conversation’ is a question I am often asked. This needs to be planned properly and time set aside to begin the conversation. I would certainly not recommend starting the conversation during a TB test or Christmas dinner. Setting aside proper time with an agenda everyone involved has contributed to is essential. Talk about and settle the easy things first, as this will set the ball rolling and give everyone confidence. Everyone must be listened to with respect, as the key is to understand and address everyone’s wishes and concerns. It is important to separate assets from the business when talking about the future. You may wish to involve professionals at some stage for advice, but it is far better for the family to have an agreed plan before seeking professional advice on how to implement it effectively. Succession has the word success in it and I think this is essential to remember. We are privileged as an industry to have many keen and motivated young people wanting to farm and it is our responsibility to ensure they have this opportunity. We need to harness their enthusiasm, energy and new ideas with the wisdom and experience of the older generation. A surefire blueprint for a thriving farming industry.